There is something for everyone at this sale. 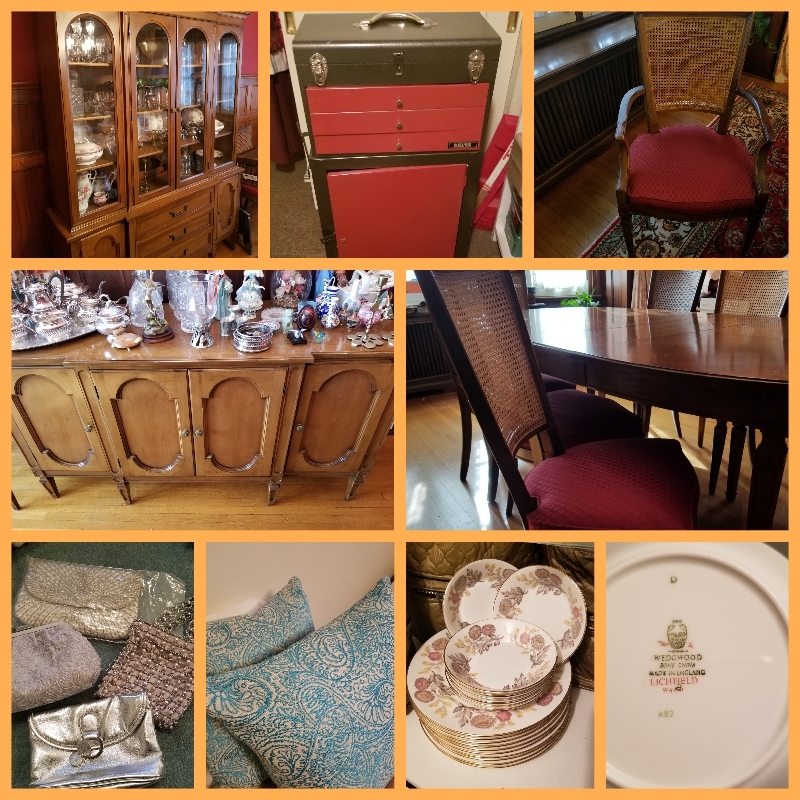 Everything from decorative figurines, art, and clothing to a dining set that seats 10! Stunning pieces will be found at this sale! Come see us between 8:00 am - 3:00 pm on the 25th and 26th of November! A sneak peek into some of the items available.